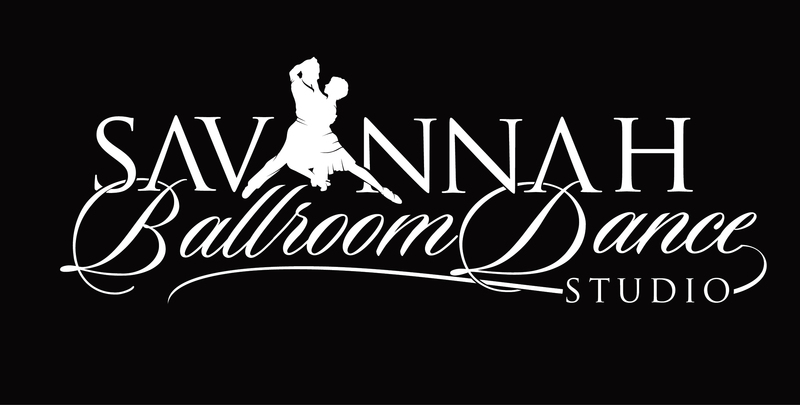 Have YOU ever thought about ballroom dancing? Do you have friends, family members, co-workers, neighbors that you have always wanted to introduce to the awesomeness that dancing can bring to your life? Well here is your chance! Attend a social evening with your friends as we have hors-d'oeuvres and drinks, a newcomer dance lesson, a small dance party, and a few exhibitions of the dances. This is a free event and open to the public!